Schools and Boards of Trustees are very important in linking our communities together. Peter Haynes and Glenda Fryer have been visiting schools in Albert Eden to strengthen relationships with them. 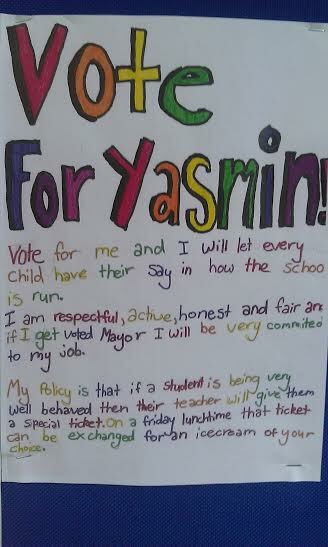 At Epsom Normal Primary school pupils have been engaging in ‘civic lessons’ about local government. 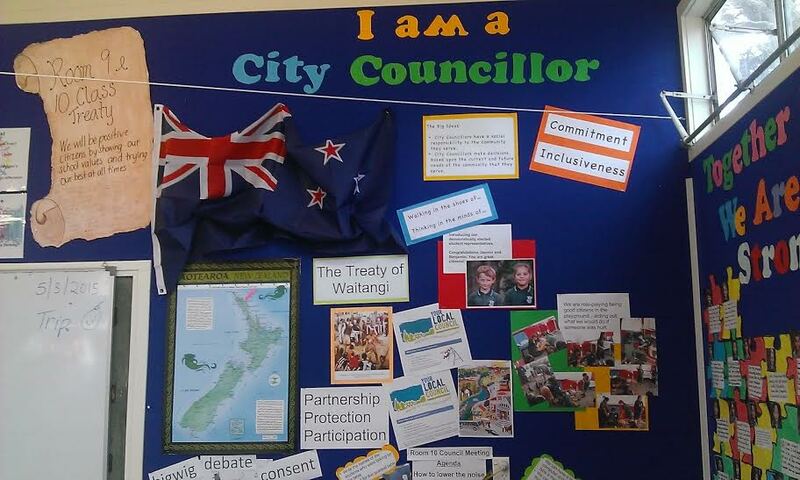 School teams have been studying what City Councils do and how they relate to their communities. 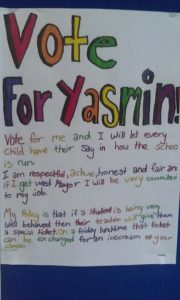 Students ran for elected office and made promises about what they would do and how they would act as local politicians. The Albert Eden Local Board had its April business meeting at the school so students can see how local government works ‘in action’ in a realistic decision-making setting. In a special agenda before the meeting at 2pm students presented their ideas on how they would like to see Potters Park change and improve, as part of the Board’s consultation with its communities.